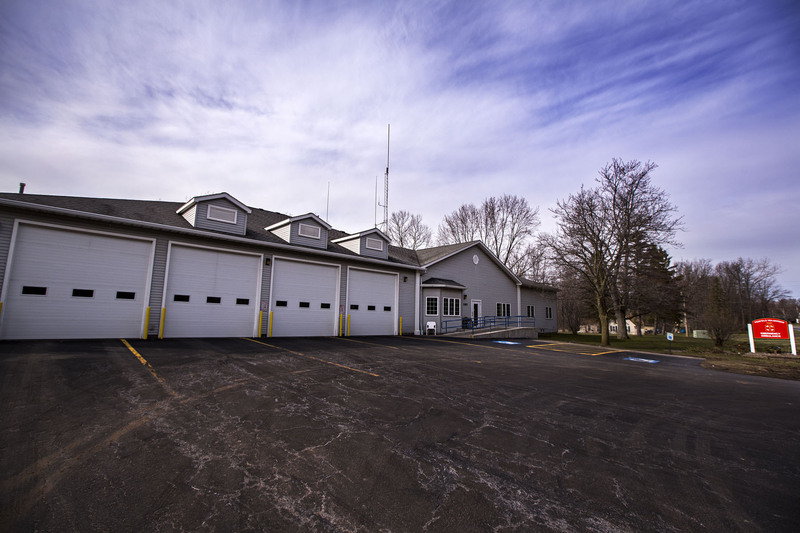 The men and women of Penfield Ambulance are dedicated to contributing to the wellbeing of the Penfield community and to providing professional care with a personal touch. For over 50 years Penfield Ambulance has provided emergency ambulance service to those who live, work, and visit the Penfield community and to surrounding towns when requested for mutual aid. The Penfield Ambulance responds to over 4,000 calls annually attending to medical emergencies that include heart and respiratory problems, motor vehicle accidents, falls, strokes, illnesses and working fires. Our personnel include a combination of over 100 volunteers and employees who staff multiple ambulances around the clock, 365 days per year. In addition to responding to medical emergencies, we host First Aid, CPR, Automatic External Defibrillator (AED) and Emergency Medical Technician (EMT) training, sponsor community blood pressure clinics, provide first aid standby at community events and maintain a loan cupboard for the use of walkers, canes and crutches to those in need. The community is always welcome to walk into our base for any situation requiring first aid or for blood pressure screening. We continuously explore ways to best serve our community. We are open to suggestions and invite you to contact us with your thoughts.